This class meets for nine weeks on Tuesdays, 6-8pm; February 12 - April 23. Please note the holiday schedule below. 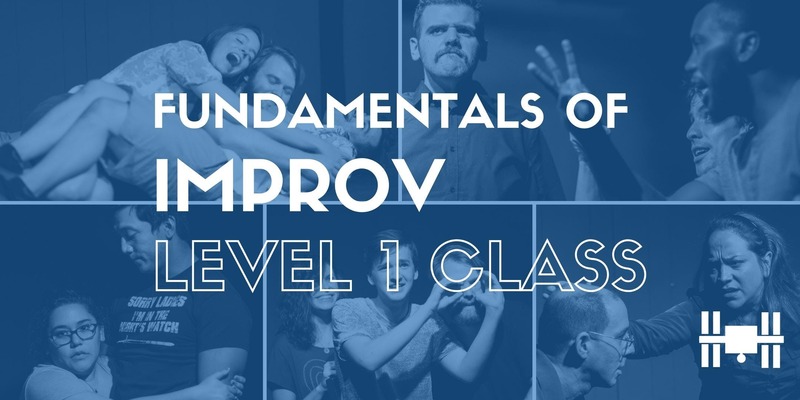 • Price: $216.50 (Includes tax)• This is Level 1 of a 5 Level curriculum.• Prerequisite: Improv experience recommended but not required. Prerequisites required for Levels 2-5.• Recommended for ages 17 & up. • Refunds are not available on classes, but we are happy to shift your registration to a future class, pending availability.